Have you experienced having pimples on your face? Then you know how painful and embarrassing acne could be. A lot of people are worried about acne; in fact many people have developed some insecurity within them and diminished self confidence because of it. Acne can make or break you and your appearance. Acne can cause you to feel embarrassed about yourself. This is why a lot of doctors, scientists and companies have actually focused on acne research and acne treatment. However, we believe that this condition can only be treated if we know the root cause. 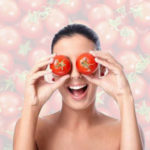 If you want to know more about acne and are interested in treating it effectively, then read on! Acne is a skin condition that can causes clogged pores and red, tender bumps on the skin of the face, shoulders, neck, back, upper arms and chest. It gives rise to scarring, spots and pimples later on. It is actually the most common skin condition in the United States today, affecting around 50 million people in that continent alone. Acne usually starts to appear during puberty because it is the stage when the sebaceous glands of the skin (the one causing sebum or oil) are very active. Usually, acne starts to disappear as a person enters adulthood, but in some people, it bothers them until middle age, either continuously or seasonally. This condition is due to an abnormality in the oil glands at the base of the hair follicles of the skin, leading to too much oil or sebum production, to the extent that it causes clogged skin pores. Acne is not actually a serious condition but it can lead to disfiguring skin scars that can even persist in the lifetime. 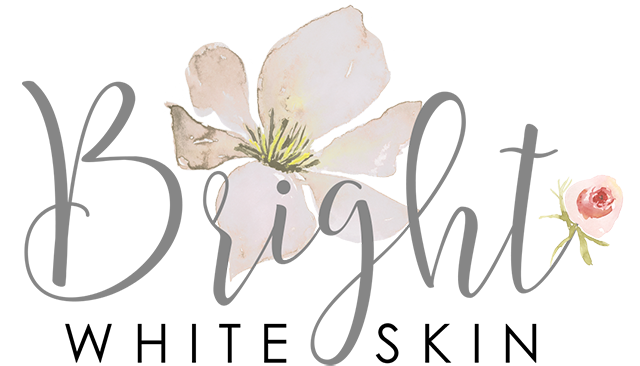 Not all people are prone to develop acne; it is usually a result of other factors such as genetics, the menstrual cycle, stress, anxiety, hot and humid weather, and the use of oil-based makeup. It may also be caused by squeezing pimples. Acne is usually caused by an infected skin pore that is blocked by too much oil. This bacteria is known as Propionibacterium acnes (P. acnes). Once the pimple forms, swelling results and when this swelling subsides, there is redness, which will later on form scarring or spots. Acne appears as pimples of various sizes, colors and shapes. They may or may not be painful. These pimples may appear as small bumps under the skin called whiteheads. They may also be black in colour and clearly visible on the surface of the skin, as blackheads. Papules are another form of acne that appear as small pink bumps that are visible on the skin, while pustules are red on their bases, with pus at the top. Nobules are a type of acne that are visible on the skin surface and are big, firm and painful. Cysts, on the other hand, are painful, pus-filled bumps that are clearly visible on the skin. How Can I Treat My Acne? Acne can be treated based on its severity. Mild acne can be treated with over the counter products while moderate to severe acne can be treated by a skin specialist or a dermatologist. 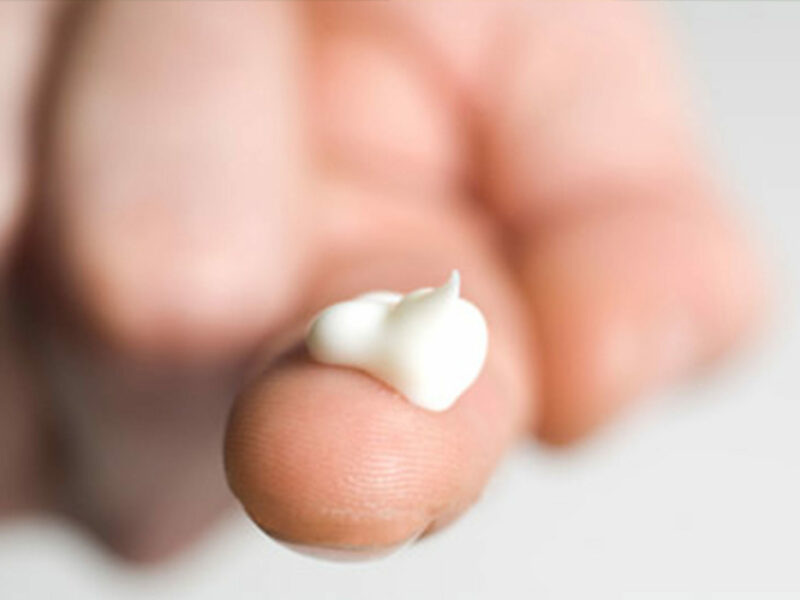 If you only have a few pimples, you will need gels, soaps, creams, pads and lotions that you can apply to your skin. For sensitive skin, you can try creams and lotions. For those who have oily skin, it is best that you use alcohol based products such as gels and astringents. Below are are some acne-fighting substances that should be present in your regimen. This is best for treating blackheads and whiteheads. 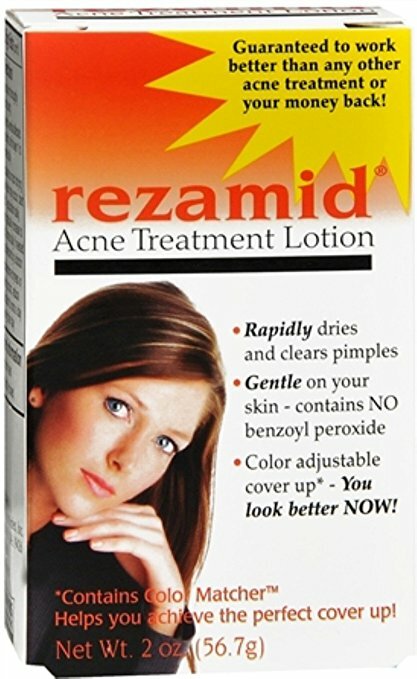 An example of a resorcinol treatment is the Rezamid Acne Treatment Lotion. This lotion can treat mild blemishes and whiteheads. It dries and debrides pimples at the same time while also absorbing excess oils. This kills bacteria and speeds up the growth of normal skin cells. It also slows down sebum production. An example is the Humane Benzoyl Peroxide 10% Acne Treatment Body & Face Wash. It clears your skin and helps prevent future breakouts. It’s a powerful medication that kills acne-causing bacteria directly in the pores where pimples start. This can effectively treat blackheads and whiteheads as well as reduces swelling and inflammation. An example is the Paula’s Choice SKIN PERFECTING 2% BHA Liquid Salicylic Acid Exfoliant for Blackheads and Enlarged Pores. It dramatically improves skin’s texture for radiant, even-toned skin and is clinically proven to hydrate, brighten, & smooth fine lines. 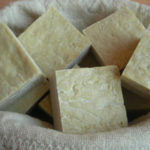 Sulfur is said to reduce the formation of acne. 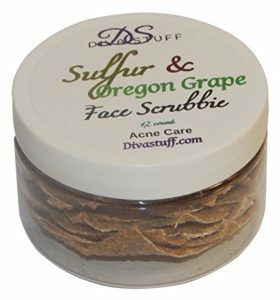 An example of a product that contains sulfur would be Diva Stuff Sulfur and Oregon Grape Face Scrubbie for the Treatment of Acne. This scrubbie works deep in your pores to combat acne and blackheads while leaving your face soft and clean. Geared towards oily skin type, they can also be used for dry skin and combination types. All you have to do is moisten one scrubbie under warm water and massage over face and neck in a circular motion, rinse clean and follow with one of our moisturizers. Each Scrubbie can be used 2-3 times so just take care to keep them clean. They’re an efficient and easy solution to acne prone skin. This is said to help unblock pores and treat acne. An example is the RoC Retinol Correxion Deep Wrinkle Facial Night Cream. This exclusive combination of pure RoC Retinol and an essential mineral complex visibly reduces the look of deep wrinkles while you sleep. During use, the upper layers of your skin are firmed leading to a visible reduction in expression lines. The formula starts to work as it immediately penetrates deep within the skin’s surface to help fill in even your deep wrinkles. It is said to stop pimple eruptions and reduce bacterial growth. 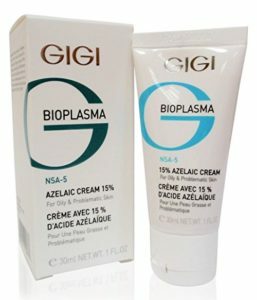 One product that contains it is the GIGI Bioplasma Azelaic Cream 15% For Oily Skin. This gently helps with blemishes, reduces redness and decreases irritation caused by acne. It reduces the formation of blackheads and excess sebum, as well as promotes bright, even skin tone. It also gently clarifies and balances the skin. This would require you to see a dermatologist. 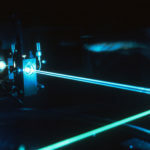 Treatments range from steroid injections, antibiotics and even lasers. In conclusion, acne is a condition that can be easily treated. 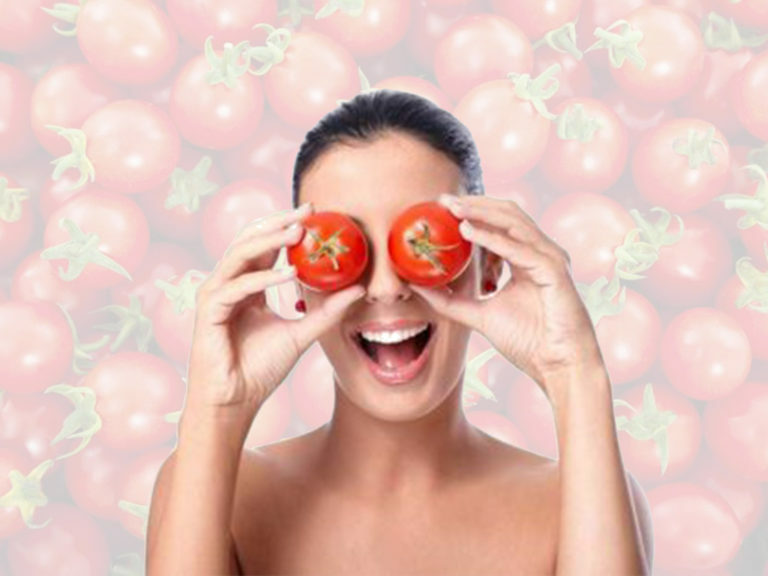 So, if you are suffering from pimples, try out these easy fixes now! Sun Umbrellas: Are UV Parasols Effective in Skin Lightening?